Although there’s still a long way until the end of 2017, some great video games have been released already this year. These include titles such as Arkane Studios’ surprisingly good Prey, and Capcom’s survival horror hit Resident Evil 7. 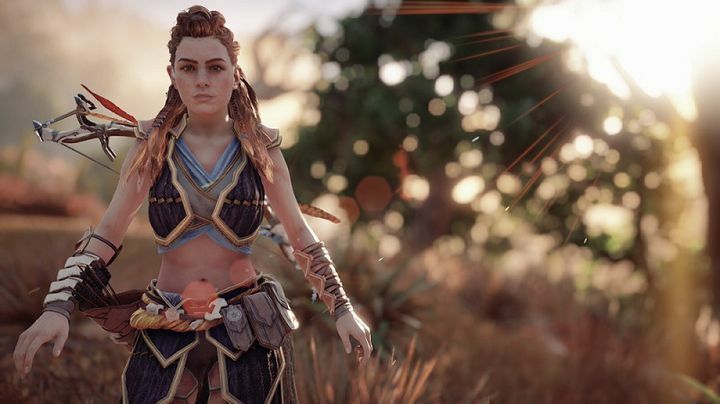 And surely there are more great games in store for fans of video games this year, even if it’s clear that there have been some fantastic releases to date in 2017. So, without further ado, here follows a list of the top 5 video games which have come out in the year so far. Discover what’s going on aboard the creepy Talos I space station playing as Prey protagonist Morgan Yu. This game from Dishonored 2 makers Arkane Studios is one of the best sci-fi action games of the year, and draws inspiration from genre classics such as Dead Space, Deus Ex and even puzzle game Portal 2, while still having a clear identity of its own. 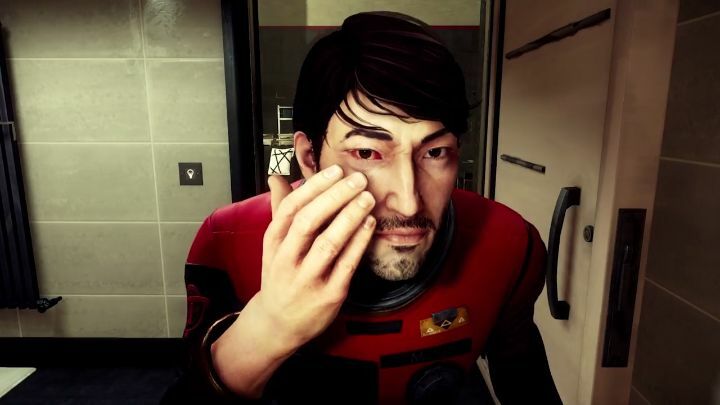 The search for identity is also one of the game’s themes, and playing as protagonist Morgan Yu you must figure out who you really are and what’s going on aboard the Talos I space station. Talos I sure is a superbly realised setting, full of nooks and crannies to explore as you search for clues about the experiments being carried out by the sinister Transtar corporation. In the way, you’ll have to deal with the Typhon – a breed of aliens let loose by an accident aboard the station. So despite the fact the story is only so-so and that this doesn’t last as long as you may like, Prey still offers a unique experience and is one of the best games of 2017 so far. Came out on: PS4, Xbox One and PC.